START YOUR Christmas countdown here with a rundown of three great advent calendars to come to the beauty market. 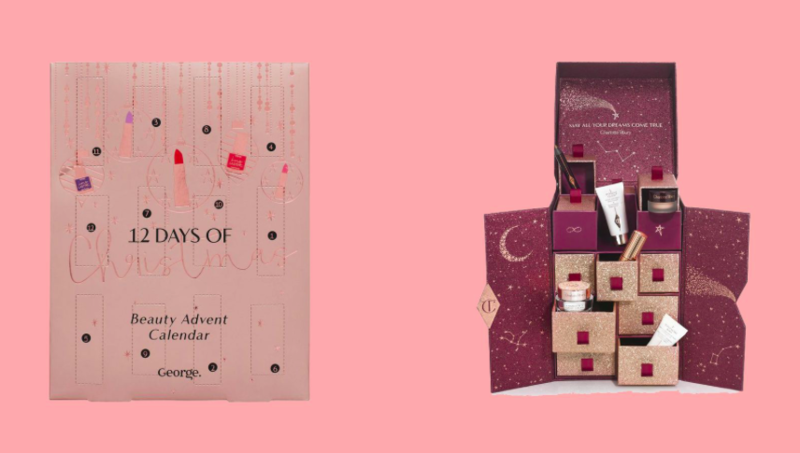 ASDA has released its first ever beauty advent calendar – the ’12 Days of Christmas’ – which you can pick up for £20, while top brands including Elemis, Estee Lauder, Charlotte Tilbury, YSL and Jo Malone have all launched beautifully presented calendars at a range of price points. So here are three to consider. 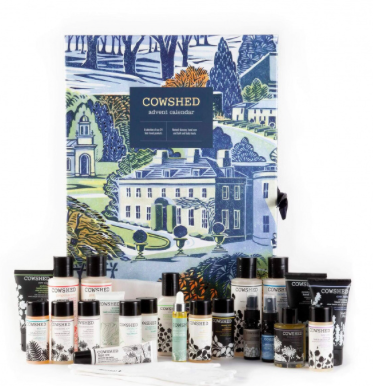 Contained within the drawers of this gorgeous beauty calendar is £625 worth of nourishing bath and body items, skincare and make-up essentials. Brands include 3Lab, Chantecaille, Aurelia, Noble Isle and Christian Breton. Nine full-size and 15 sample products included. This all-natural brand has developed a gorgeous calendar full of nourishing treats for the skin, body and hands. Products are made from ingredients such as lavender, cowslip flowers, apricots and chamomile, while cheeky product names include ‘Knackered Cow’, ‘Dirty Cow’ and ‘Saucy Cow’ – very a-moo-sing! The first beauty advent calendar to be released from this superstore and great value too. Products inside are worth £30 and include six satin lipsticks and six long-lasting nail polishes. CHECK OUT LONDON ‘Fast Track’ NVQ COURSES AT BEAUTY TRAINING HARROW! Click here to find out more about the perfect route for you into the beauty industry – start a new career today! This blog was brought to you by Yvonne at Beauty Training Harrow.